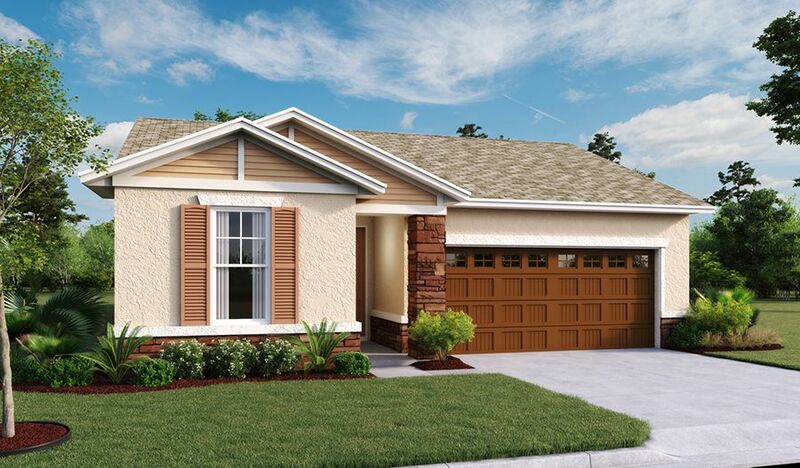 North Ridge, our new Seasons™ Collection community, showcases a range of inspired, competitively priced floor plans. 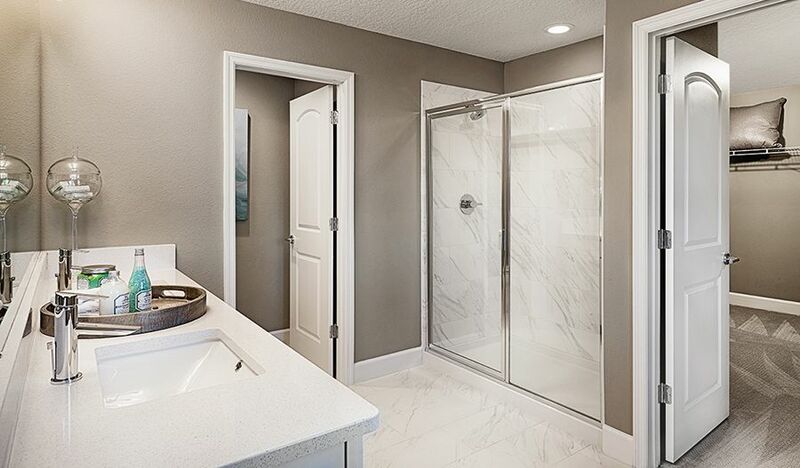 Opportunities for outdoor relaxation abound: residents can enjoy the community pool and cabana, a playground and covered pavilions—as well as a dog park! 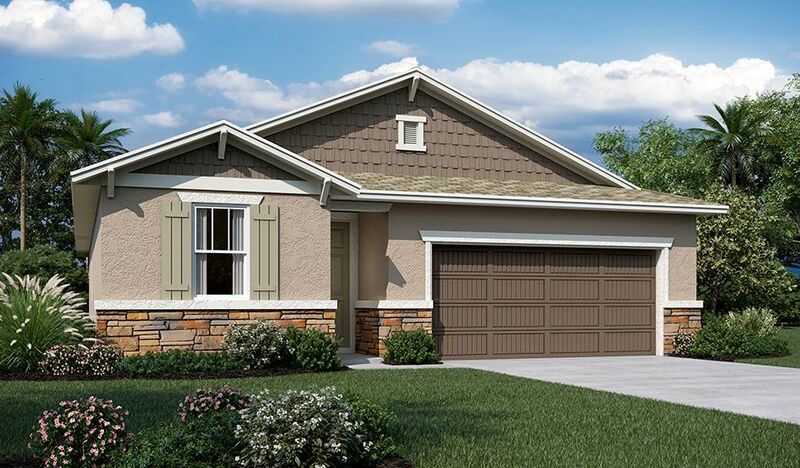 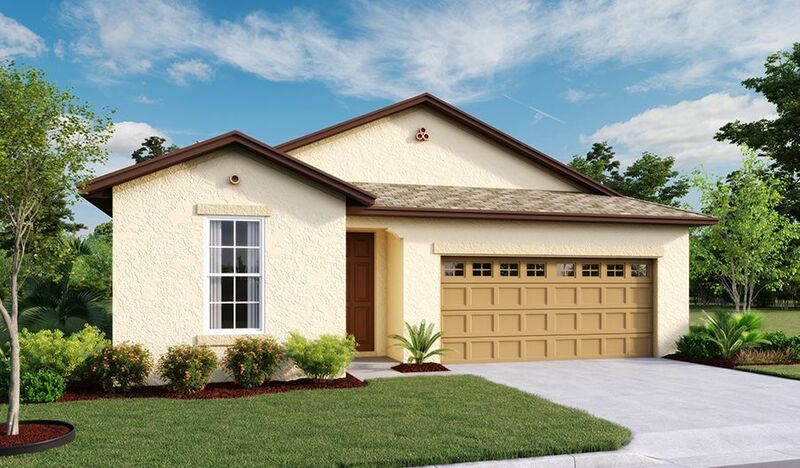 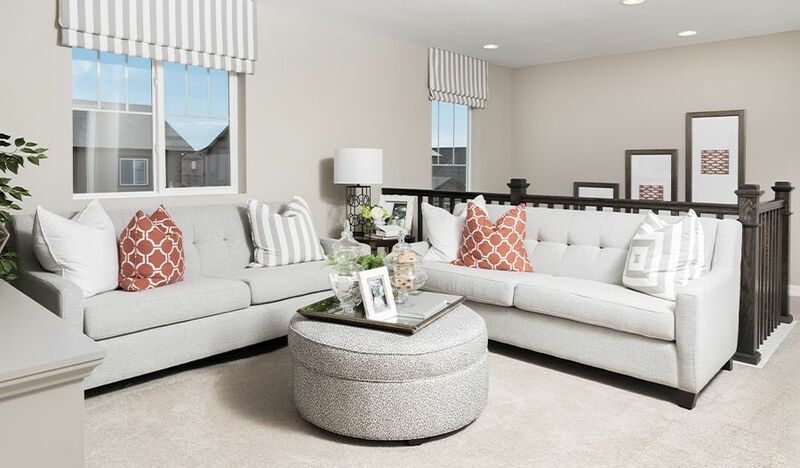 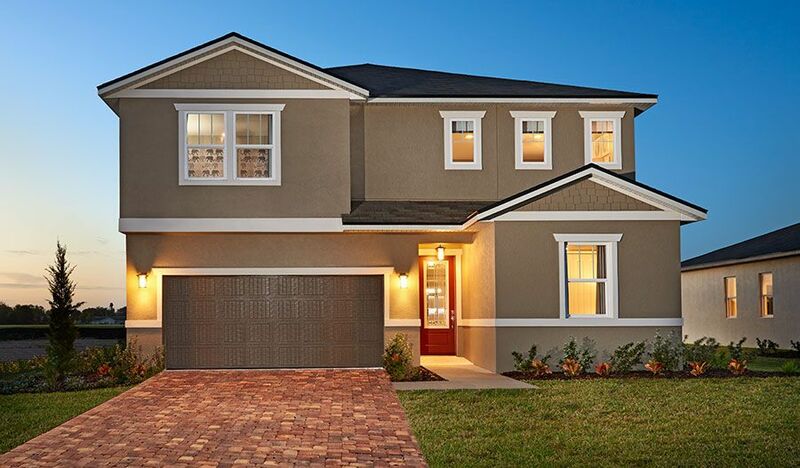 North Ridge is conveniently located off I-4 and less than five miles from a range of dining, shopping and entertainment options, including Posner Park Shopping Mall and resort golf courses. 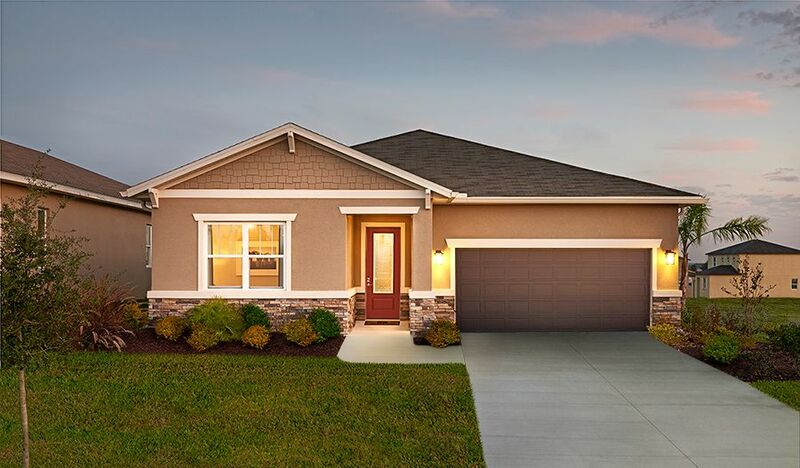 This beautiful community is the perfect place to find your dream home!